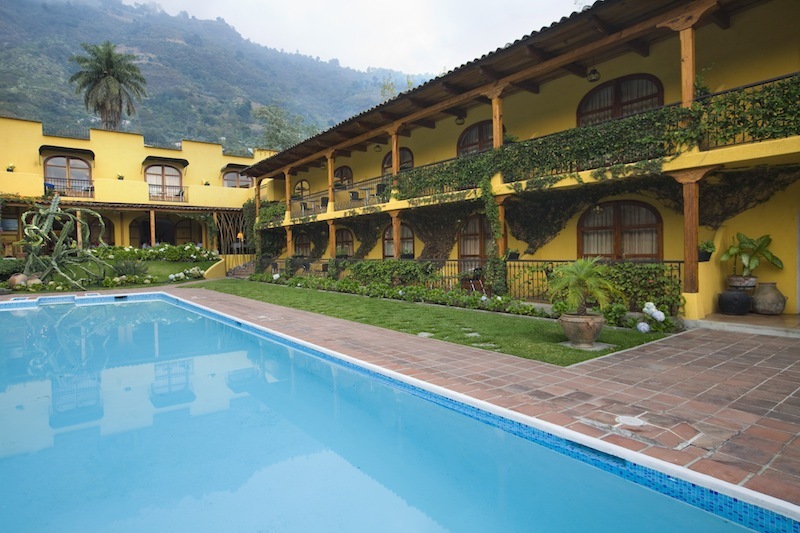 The 38 rooms at Villa Santa Catarina Hotel in Lake Atitlán are arranged in 2 buildings of 2 floors each, surrounded by beautiful gardens and magnificient views of Lake Atitlán and the sourrounding mountains. 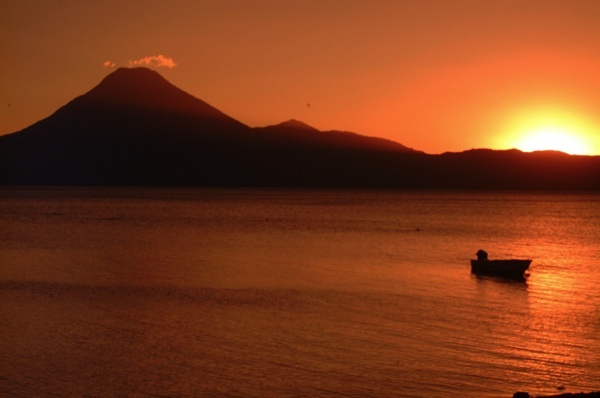 The “Altiplano” lays between two important mountain ranges: the southern portion of Sierra Madre and Los Cuchumatanes range, this ranges embrace lakes, high valleys, the tallest mountains, rivers and volcanoes. 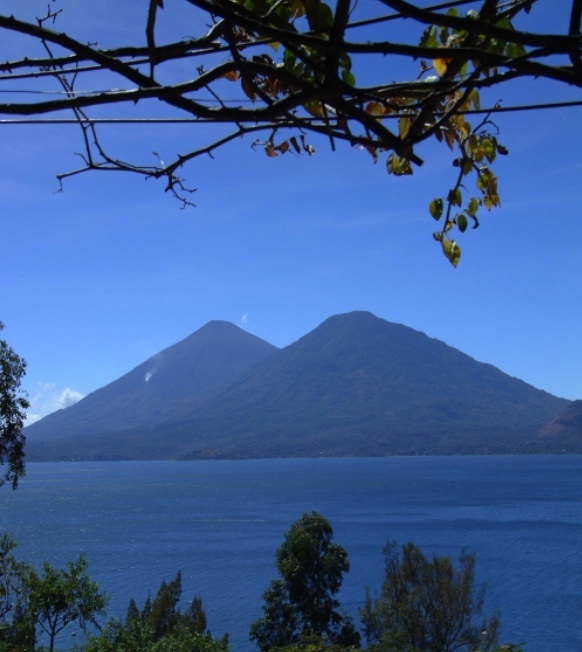 The Guatemala high plateaus are a tempting invitation to take a closer look at the thousand years old traditions of this land full of History and cultures. Chichicastenango, a Maya settlement for Centuries, was a place where brother Francisco Jimenez found the Popol Vuh, the holy book of the Quiches at the end of the XVIII Century. In this colorful town, catholic and pre-Hispanic rituals blend in an almost perfect symbiosis. The merchants go down the main plaza every Thursday and Sunday to trade and exchange goods, something that has change a little in centuries. 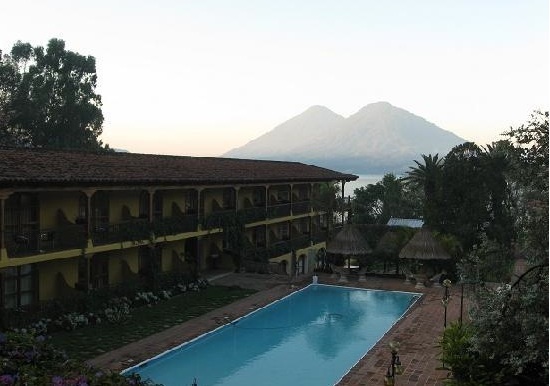 In a choice location in the Altiplano lays the most important neoclassic city of Central America: Quetzaltenango, the second largest and most important city of Guatemala. Colorful agricultural Indian communities surround the city as San Andres Xecul, where visitors can admire the most colorful church façade that reflects the colorful women blouse known as “Huipil”. 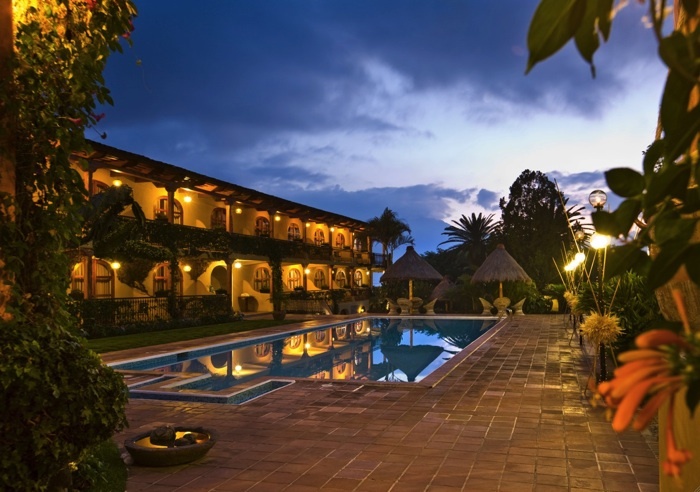 Zunil and Almolonga are also famous for the agriculture activities, producing the best vegetables of the region. 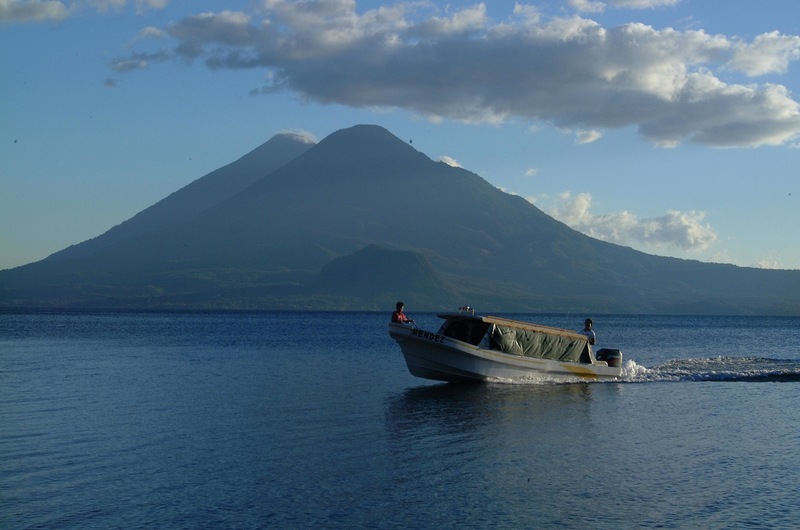 Lake Atitlán, described by many as the most beautiful lake in the world, is surrounded by 12 Indian villages and the three majestic volcanoes: Toliman, Atitlan and San Pedro. 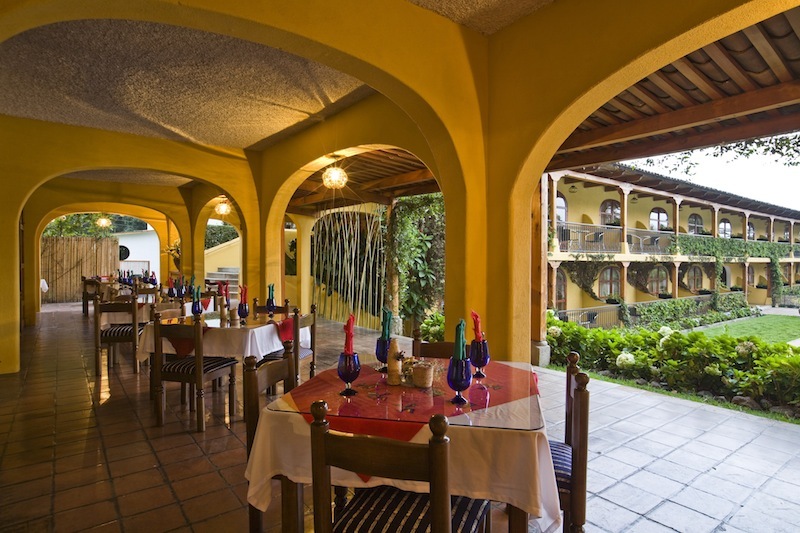 The most popular villages are Panajachel, Santa Catarina Palopó, San Antonio Palopó and Santiago, famous for “Maximon” a carácter who is widely worshiped by its inhabitants.